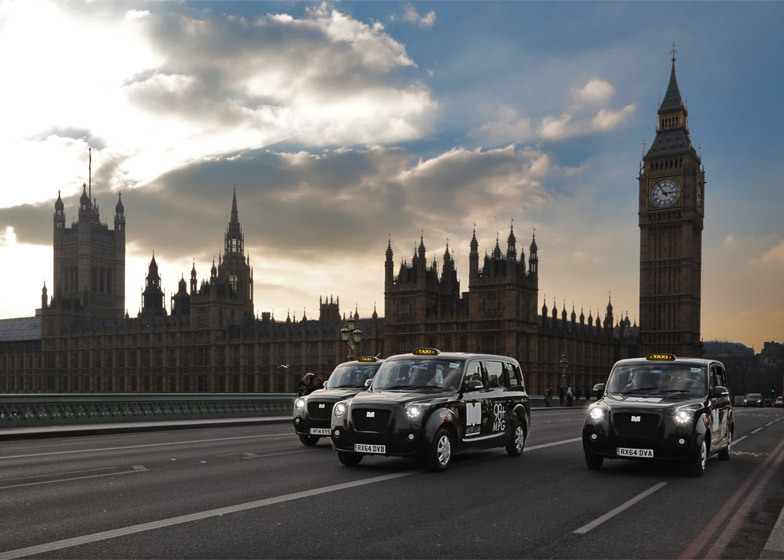 News: a "zero-emission" electric black taxi design has been approved to operate on London's roads and could replace the city's famous diesel-fuelled cabs (+ slideshow). 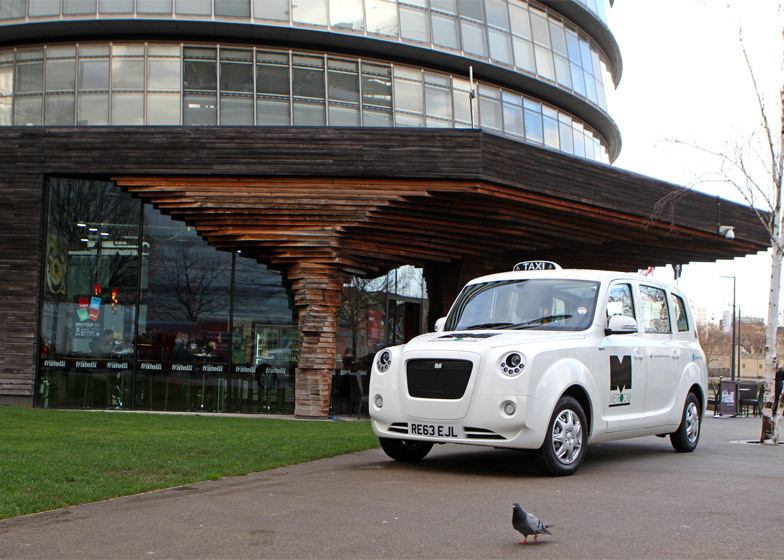 Designed and engineered to help London meet its air quality targets, the Metrocab is electric-powered and emits 75 per cent less carbon dioxide than a comparable London taxi. 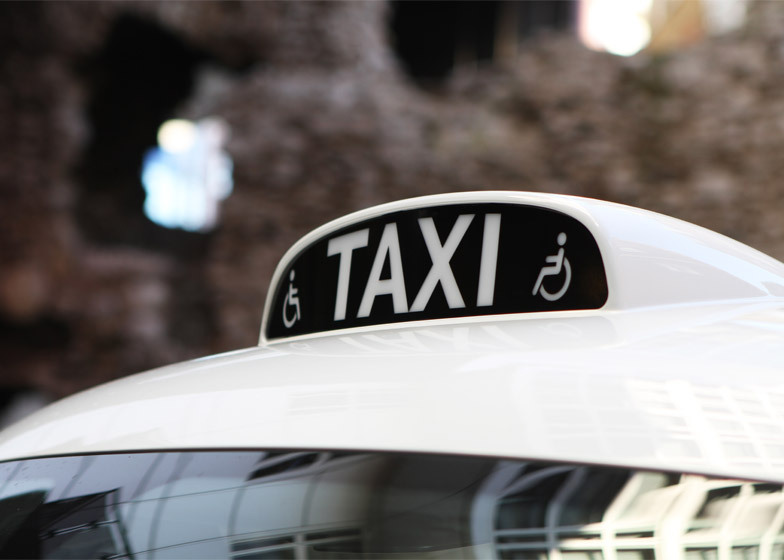 Transport for London has now granted a license for the Metrocab to operate fully on London's streets following a year-long trial where drivers were invited to test the vehicles in working conditions. "The Metrocab has received numerous accolades and plaudits across the board in recent months," said Metrocab chairman, Charles Masefield. 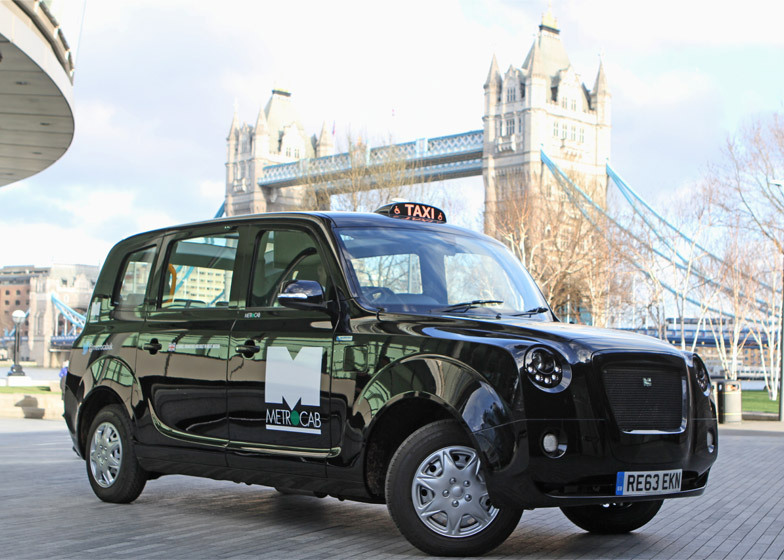 "But now it is official – it is the first licensed range extended electric cab for London, and indeed the first in the world". 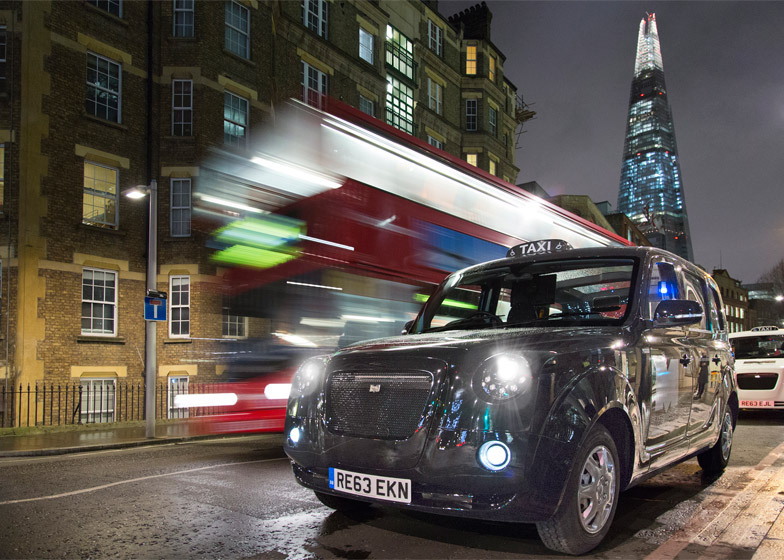 Breaking from the styling of London's current black taxis, the Metrocab features an elongated chassis and roofline to provide extra interior space, while a panoramic roof offers uninterrupted views of the city. 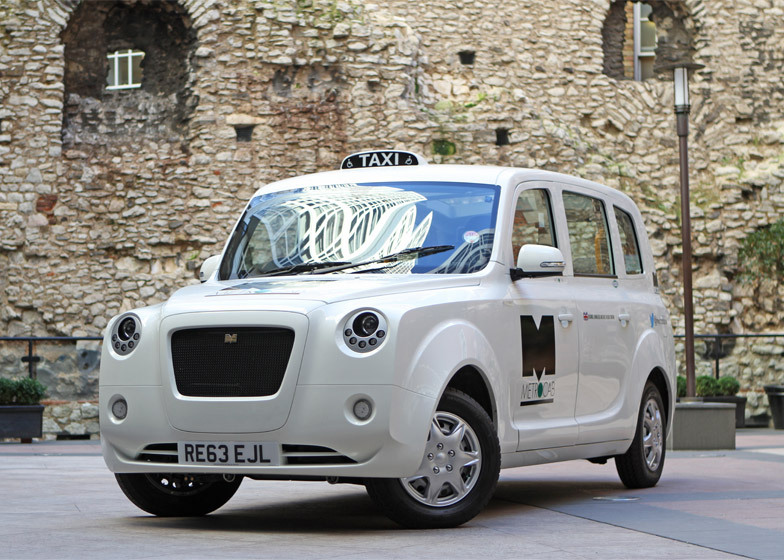 Fitted with touch screen colour displays, a USB charging socket, mood lighting and a digital infotainment system, the silent vehicle was described as the "Rolls-Royce of taxis" by London Mayor Boris Johnson when he test drove it last year. Developed by Surrey-based Frazer-Nash Research and Ecotive, Metrocab is driven by two electric motors and a small petrol engine coupled with a generator – called the 'Range Extender' – which acts to recharge the vehicle's battery pack. 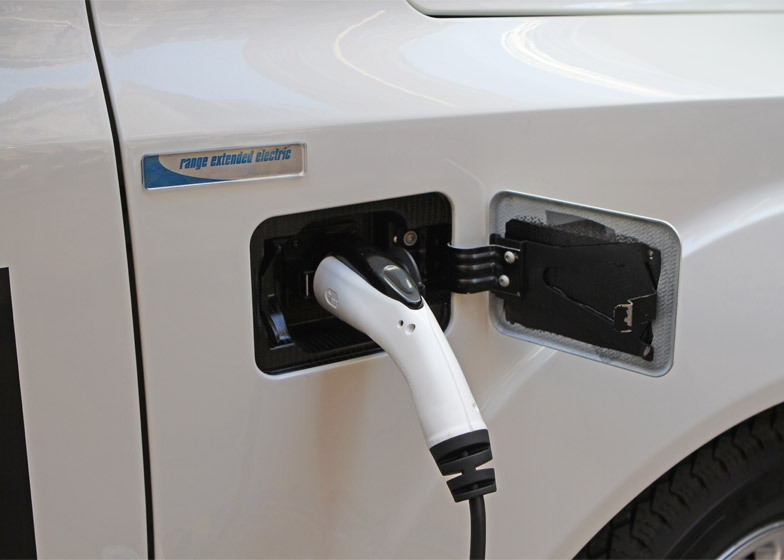 Charging is also available via any mains electric outlet, further cutting emissions and reducing running costs. Achieving 98 miles to the gallon in extensive tests, the black cab is three times more efficient than a typical London taxi and can seat seven passengers. 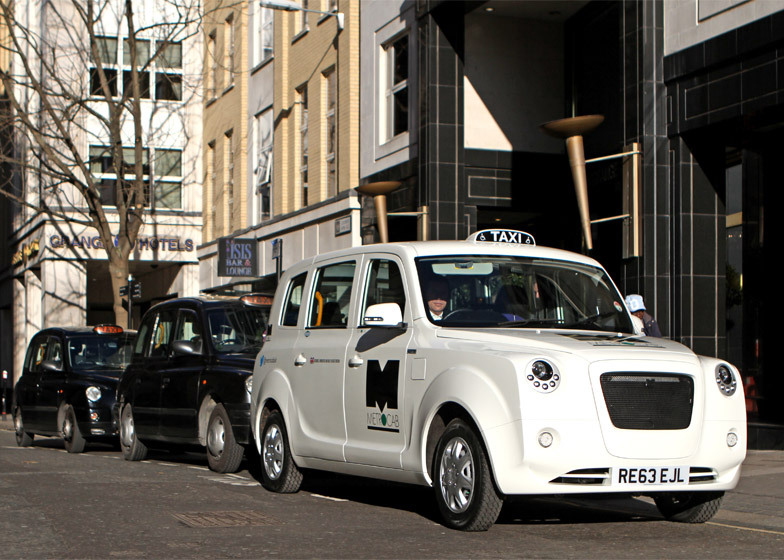 The first London taxi driver to operate the Range Extended Electric (REE) Metrocab, Preston Morris, said: "It is great news for me, and for cabbies across London that the Metrocab is now licensed to work in the capital". "The cash savings on fuel are significant, the ride and comfort outstanding, and my first customers are thrilled with it," he added. Last year, car brand Nissan unveiled its controversial design for a London taxi which was altered to make it "easier to recognise" as a black cab.